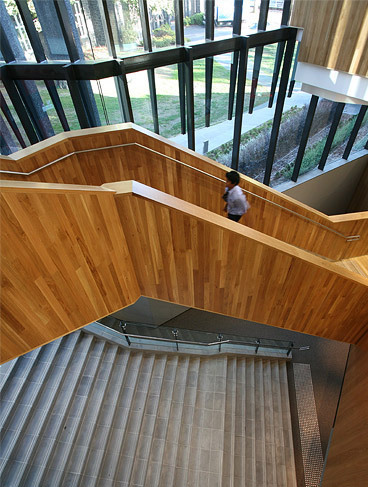 Victoriaâ€™s two-time winner of the nationâ€™s top accolade for public architecture, John Wardle, strengthened his chances for a third, after taking out three of the stateâ€™s highest honours at the 2008 Australian Institute of Architects Victorian Architecture Awards. 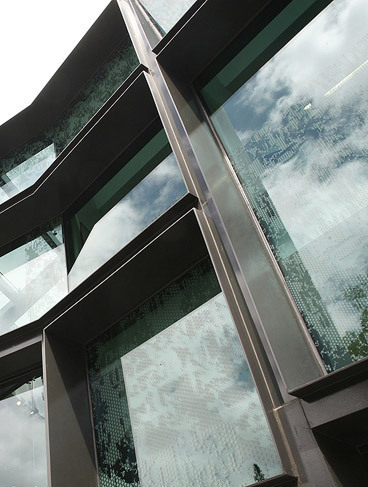 John Wardle Architectâ€™s Nigel Peck Centre for Learning & Leadership was honoured with the Victorian Architecture Medal and the William Wardell Award for public architecture. Another five awards were made for public architecture (new and alterations & additions), including the MCG Redevelopment by MCG 5 Sports Architects and the Albury Library Museum by Ashton Raggatt McDougall. Wardle now has two projects contending for this yearâ€™s national Sir Zelman Cowan Award for public architecture after last month winning the category in South Australia with the Hawke Building at the University of South Australia. The Learning & Leadership Centre, at Melbourne Grammar School, impressed the jury for its capacity to link the adjacent school grounds, the Domain Gardens, Domain Road and the schoolâ€™s traditions. 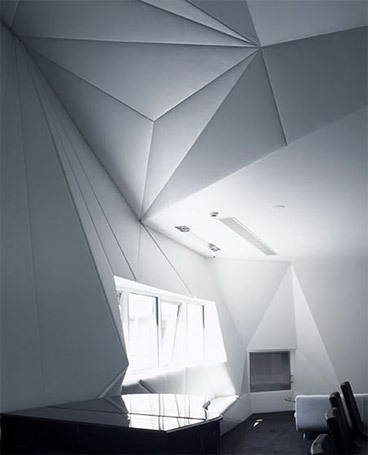 The jury described the building as â€œbeautifully and thoughtfully craftedâ€. As well as winning the Best Overend Award for residential architecture (multiple housing) with Dock 5 at Docklands, John Wardle Architects scooped a fourth accolade, with a residential architecture award for Kyneton House. Two geometrically-inclined buildings by McBride Charles Ryan were awarded the stateâ€™s top awards for residential architecture and commercial architecture. 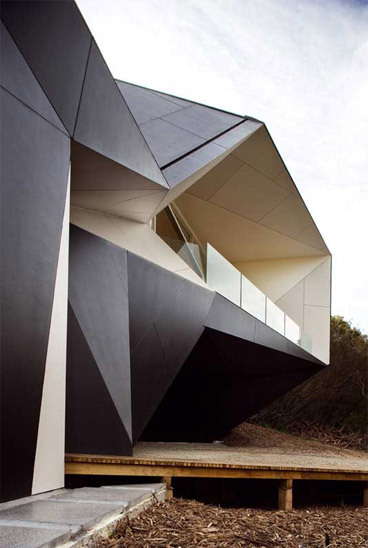 McBride Charles Ryanâ€™s angular beach shack at Rye, the Klein Bottle House, won the Harold Desbrowe-Annear Award for residential architecture. 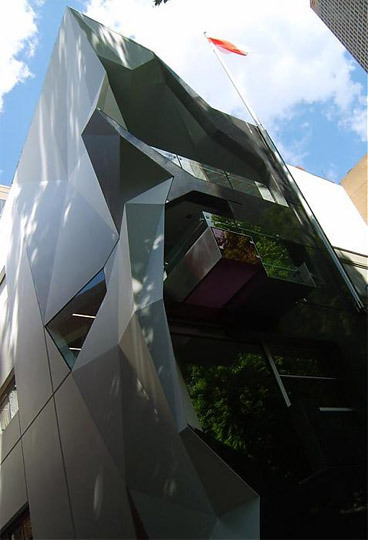 And, shaded by plane trees emanating from the neighbouring Melbourne Club Garden, Monaco House (ground level entry and cafÃ©, two levels of offices and a top floor reception for Monacoâ€™s Honorary Consular) took out the Sir Osborn McCutcheon Award for commercial architecture. For successfully representing what architecture can contribute to a â€˜sustainableâ€™ community in the broadest sense, DesignIncâ€™s K2 Apartments project was awarded the top honour for sustainable architecture. Initiated by the Victorian Office of Housing, the 96 unit housing development in Windsor sets a benchmark in ecologically sustainable, medium density public housing. 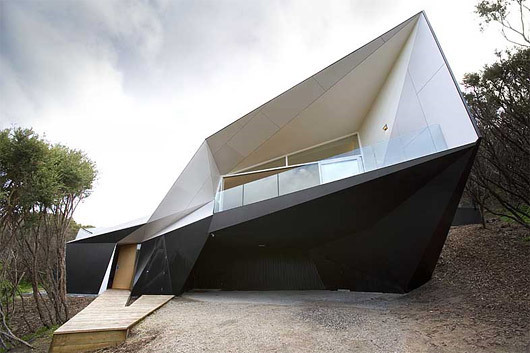 Victoria has long been regarded by many as the nationâ€™s premier state for architecture. This year, a record 183 projects from across Victoria were entered, submitted by some of the stateâ€™s best known architects through to first time entrants, and featuring budgets ranging from the very modest to multi-millions. A total of 35 prizes and awards were presented, including 13 â€˜namedâ€™ awards (the first and highest award in each category). “Once again, the benchmark setting design in this annual awards program has underscored the critical importance of design excellence on our built environment. There is no doubt that Victoria, and Melbourne in particular, continue to prosper both physically and culturally through such a demonstrably high standard of design achievement,” said the Instituteâ€™s Victorian President, Karl Fender. 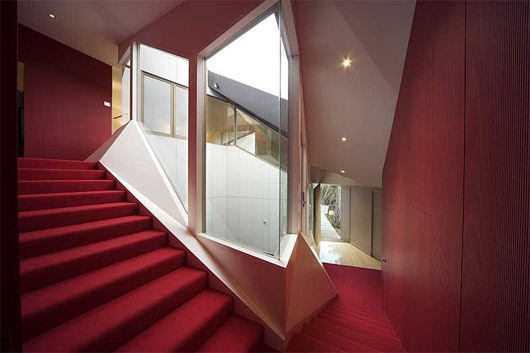 All Victorian architecture award winners will progress to contend in the national awards, being announced in October. A free public exhibition of all entries runs until July 25, at Urban Workshop, Ground Floor, 50 Lonsdale Street, Melbourne. A series of free floor talks by jury members is also being presented.